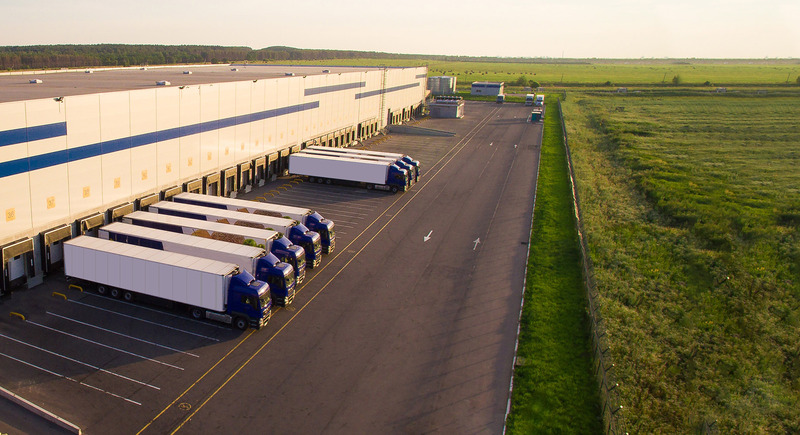 Become part of our global carrier network and work with our specialists to choose from more than 10,000 shipments every day. 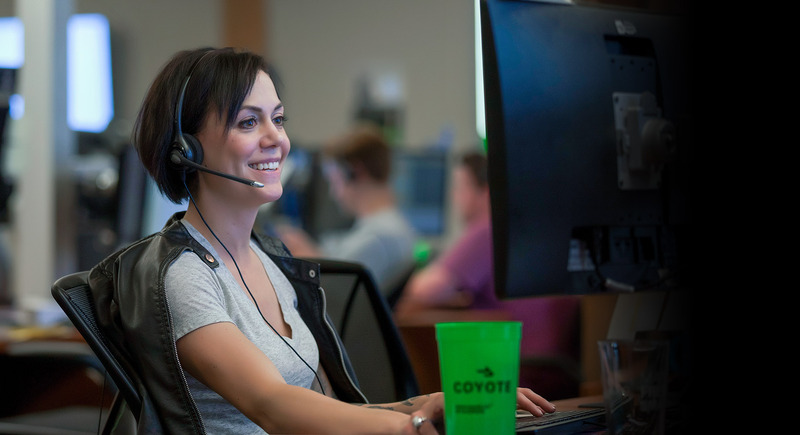 When you become a freight carrier for Coyote’s network, you have access to more than 10,000 shipments every day. Work with our specialists to get the loads you want. Whether you’re looking for money and miles on a tough backhaul, high-volume dedicated opportunities, or anything in between—we have you covered. Tap into our network of over 14,000 shippers spanning every industry, geography and freight type. Work with a specialist to book the best loads for you. Quickly browse, negotiate, book, track and invoice loads on any of our easy-to-use technology channels. Plus, when you need to talk to a logistics specialist, we’re just a phone call away. Life on road is tough; let us make it easier. Rely on your specialist to know the loads you want, find opportunities that fit your network and stand by you when things get tough. We’re here to help you grow with a variety of dedicated opportunities. best for you—at home or on the road. No matter how you prefer to manage your business, we have you covered. You can call or message a specialist who can access our proprietary technology platform on your behalf, or log into our on-demand web portal or download our CoyoteGO® mobile app. Get the instant access you need to do everything from book loads to submit PODs. 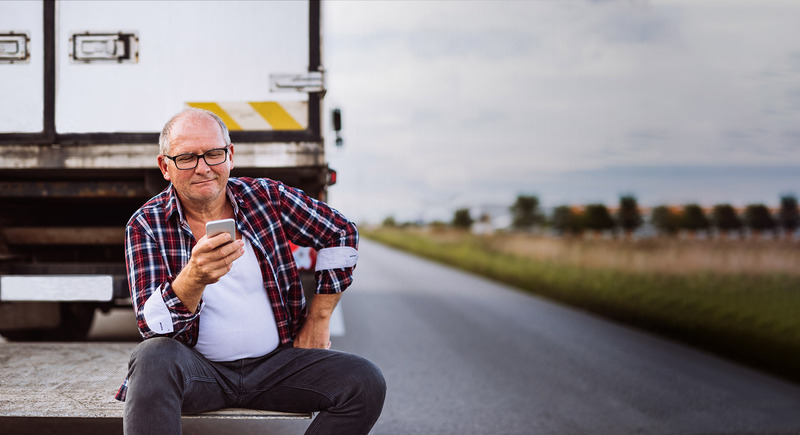 Learn more about our tech tracking options for carriers. Hear it from our carriers.